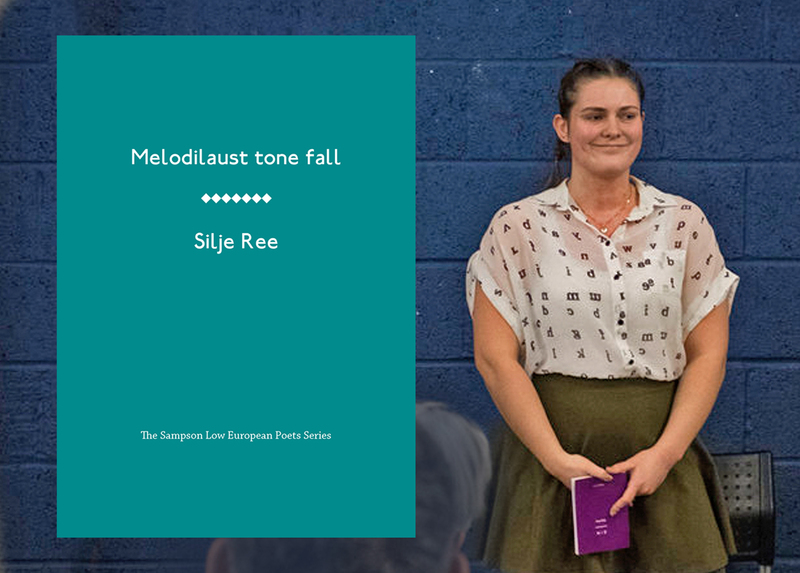 Silje Ree is a Norwegian poet from the small town of Bryne. In 2018, she published E∩N, a poetry pamphlet which uses words found across the English and Norwegian languages. The same year she participated at the European Camarade in Manchester and had her poetry exhibited at NorskArt London and the Museum of Futures. She has published poetry in 3am magazine, Lasso and Filologen.